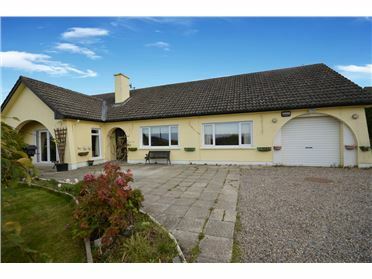 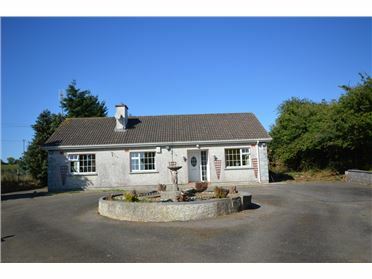 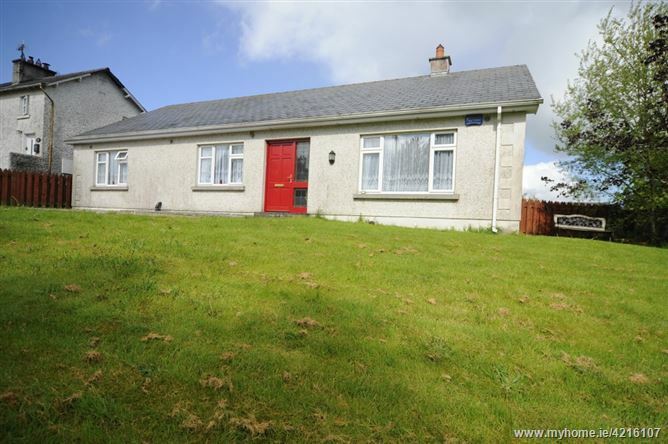 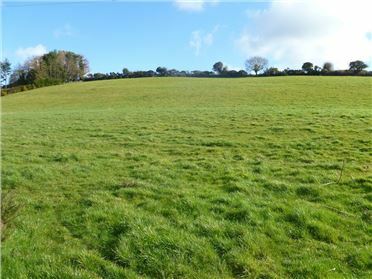 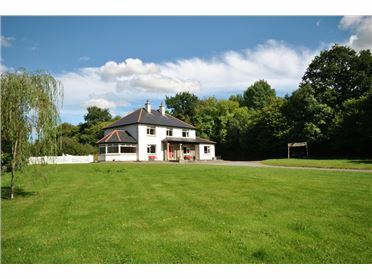 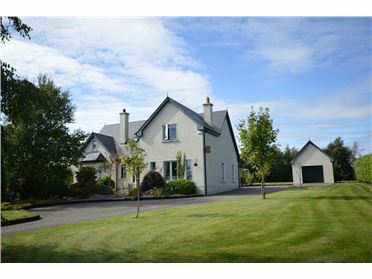 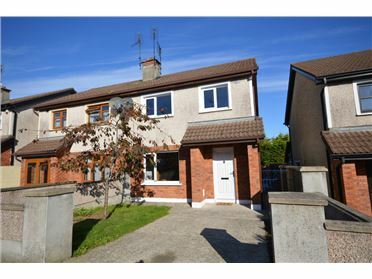 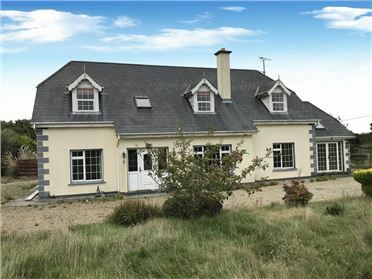 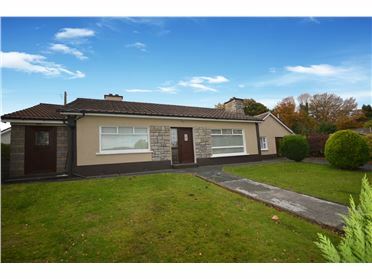 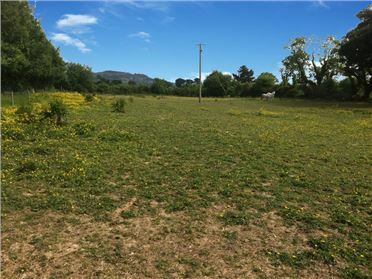 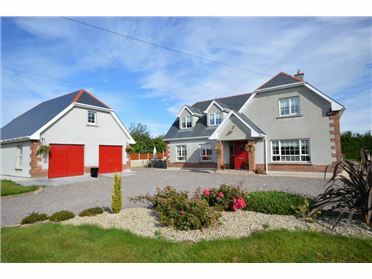 The property enjoys a pleasant village setting in the village of Coolboy with shop, pub & Tinahely Riding Club along with a great community spirit. 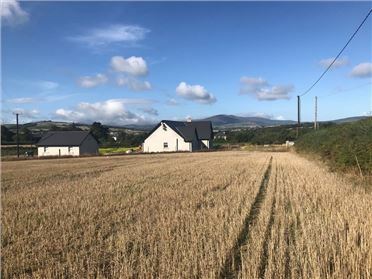 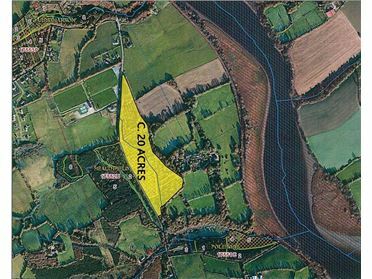 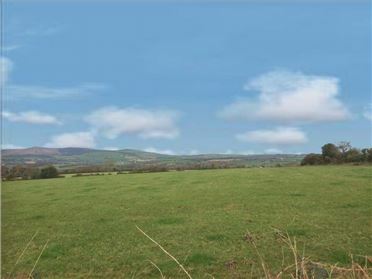 Coolboy is a village in south Co. Wicklow, 4km from Tinahely, 6km from Carnew with a secondary school, restaurant, pubs & churches, 1km from Coolafancy with primary school, church & GAA & Soccer facilities. 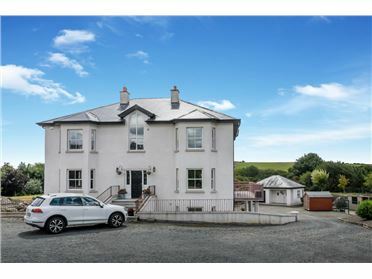 It is a mere 1 hours' drive from south Co. Dublin. 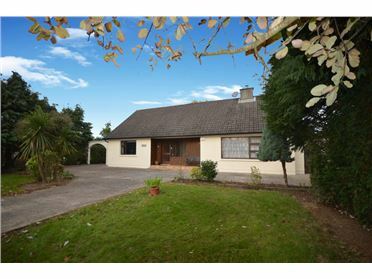 The bungalow which was built in 2002 is of block construction with a slate roof & pvc windows and doors. 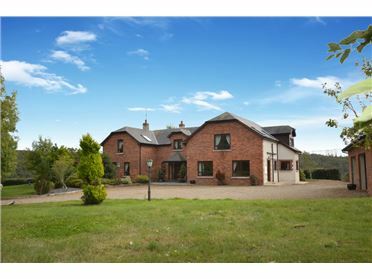 The house stands on a C. 0.5 acre site, enjoys pleasant views of the surrounding countryside and is presented in good condition throughout. 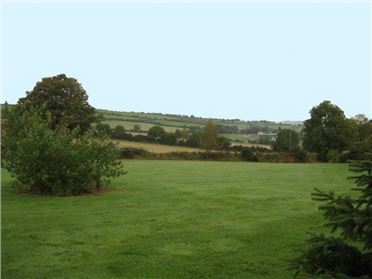 There is parking to the front of the property with a small lawn area along with an enclosed garden/lawn area to the rear. 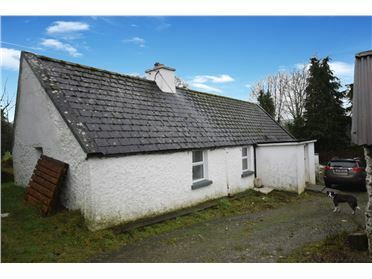 Ensuite:	3.4m x 1.2m	Tiled, electric shower, w.h.b., w.c.
Bathroom:	2.5m x 3.4m	Tiled, bath, w.c., w.h.b.